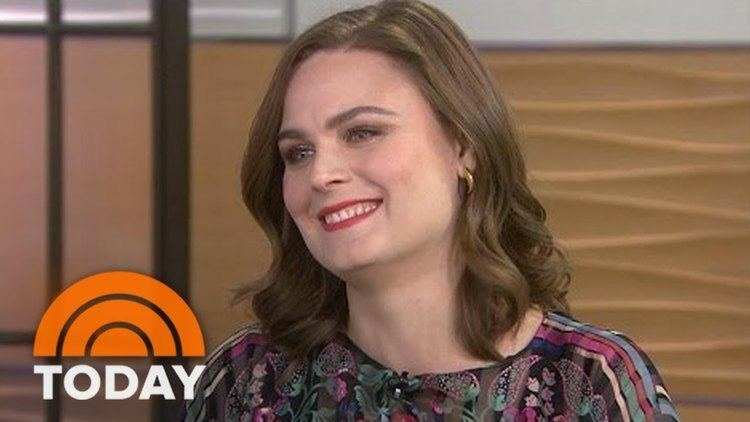 Born October 11, 1976 (age 39) (1976-10-11) Los Angeles, California, U.S.
Emily Erin Deschanel (; born October 11, 1976) is an American actress and producer. 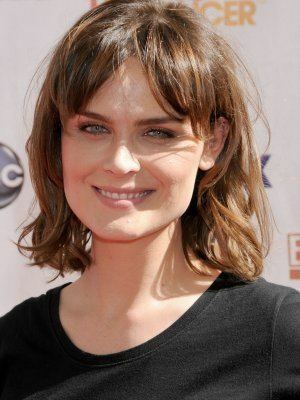 She is best known for starring in the Fox crime procedural comedy-drama series Bones as Dr. Temperance Brennan from 2005 to 2017. In 1994, Deschanel made her feature film debut in the romantic comedy-drama It Could Happen to You. Her next notable role was as Pam Asbury in Stephen King's horror miniseries Rose Red in 2002. Then she appeared in Cold Mountain, The Alamo, and Glory Road and was named one of "six actresses to watch" by Interview Magazine in 2004. 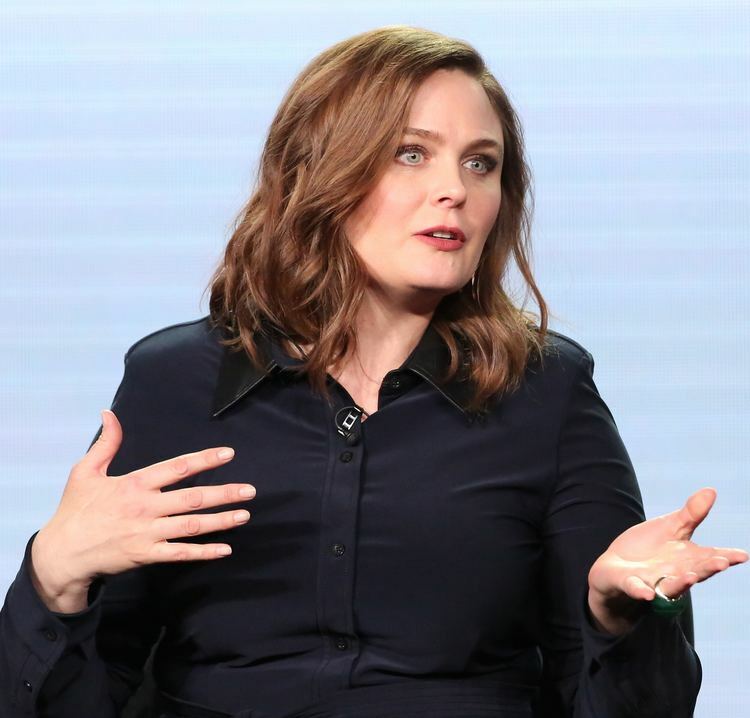 In 2005, Deschanel was cast as Dr. Temperance Brennan with David Boreanaz as FBI agent Seeley Booth on the Fox crime procedural comedy-drama Bones, based on the novels and the career of forensic anthropologist and author Kathy Reichs, created by Hart Hanson. The series ran for 12 seasons from September 13, 2005 to March 28, 2017. For her performance, she received a 2006 Satellite Award nomination and a 2007 Teen Choice Award nomination. 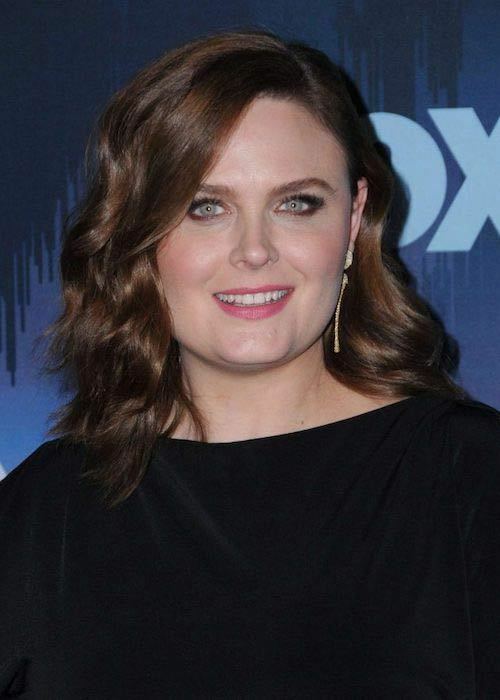 Deschanel and Boreanaz served as co-producers at the start of the show's third season, before becoming producers in the middle of the show's fourth season. On September 25, 2010, Deschanel married It's Always Sunny in Philadelphia actor and writer David Hornsby in a small private ceremony in the Pacific Palisades area of Los Angeles. On September 21, 2011, Deschanel gave birth to their son, Henry Lamar Hornsby. On June 8, 2015, she gave birth to their second son, Calvin. Deschanel is best friends with her Bones co-star Michaela Conlin, who played her best friend Angela Montenegro on the show; she is also friends, and has a strong working relationship with her Bones co-star David Boreanaz.